The new Laser Spheres arrived recently and have nearly sold out! Stock will be replenished so no need to worry. These units offer a fantastic display of color and multiple patterns for a small price. 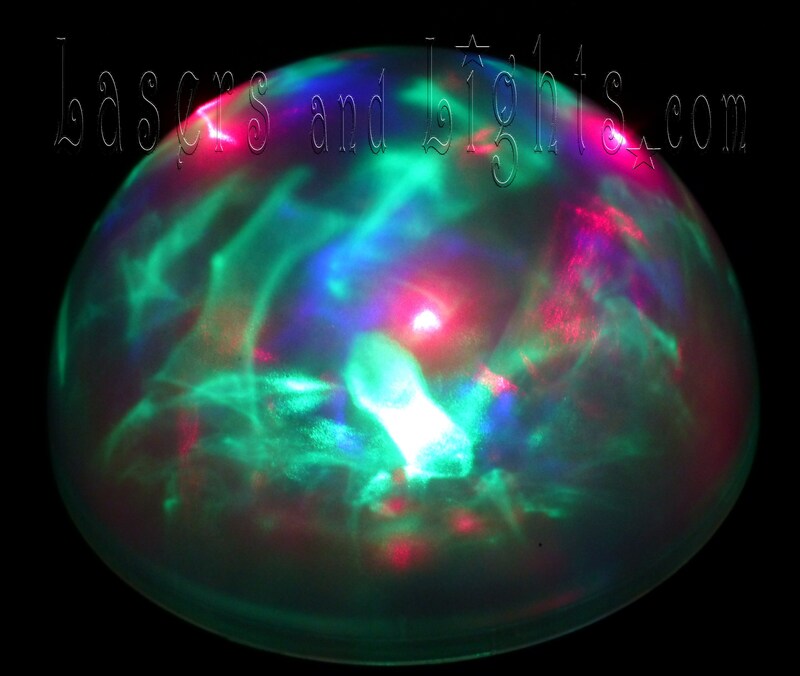 Compared to the Laserpod Supernova and Laserpod Orb, the "Lzr Spheres" project similar patterns with multiple colors, confined within a small machine. Remove the lens to project an ever changing light show onto walls, ceilings or surfaces above. Leave the dome shaped lens in place to enjoy a concentrated laser display contained within the clear dome.Use at home for personal enjoyment or display for parties, gatherings or special events for added entertainment and ambiance.